The major international museum all seem to have some of the Spanish greats, but if you really want to see a collection of them, you have to visit them at home. There is an enviously high number of El Greco, Murillo, Zurbarán, Ribera, Goya and glorious Velaquez paintings at the Museo del Prado, the national Spanish art museum. This institution seems like a shrine to the earthy toned, emotionally intense and naturalistic style that flourished in Spain spanning approximately 200 years. Their 15 Masterpiece list is impressive! I will also need to see the Museo Thyssen-Bornemisza which houses a well-rounded collection of Italian, Northern Renaissance and Spanish paintings. At this rate, I’ll had better book a simple hostel and save all my money for museum admissions, reproduction poster and tapas! 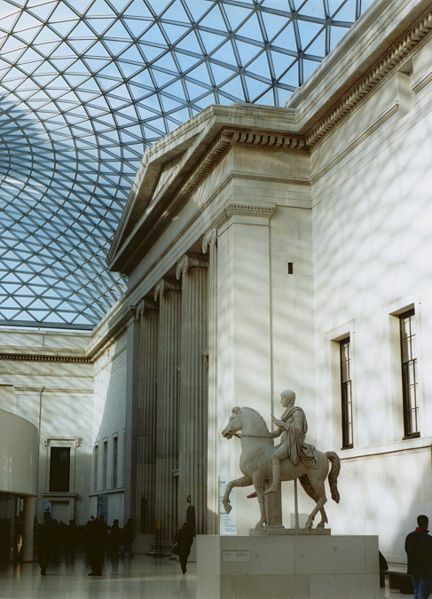 Given the density of museums, it may be possible to a spend an entire week in London completely in museums (which is a shame because the city is suppose to be quite fun). 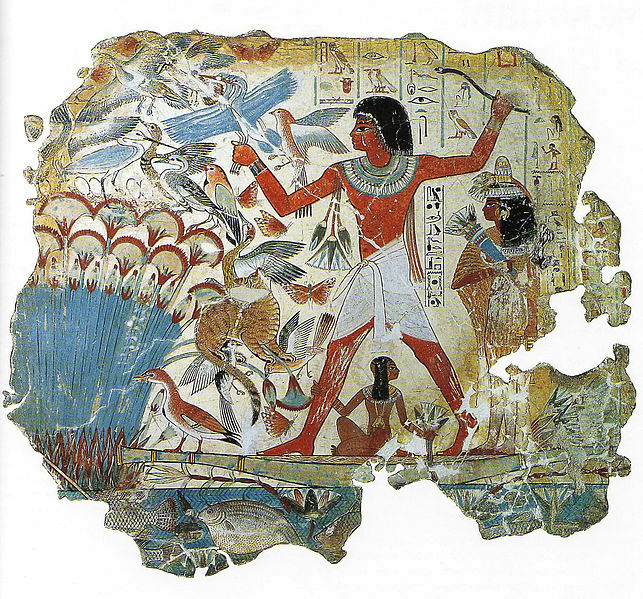 I think I would start in the British Museum with their fantastic Egyptian collection, Middle Eastern galleries and the original Parthenon marbles. I would have to admire the impressive of European paintings in the National Gallery including Leonardo da Vinci’s second copy of the Virgin of the Rocks. When I’m ready for more 19th century work and the lovely Pre-Raphaelites, there’s the Tate Britain. Another day could be spend comparing historical objects in the Victoria and Albert Museum with the creative, contemporary objects at the Design Museum. Then if I still have time, I would like to visit the recently redeveloped Museum of London to see the history and archaeology of a city active since the prehistoric era. I have no doubt that the museums of Madrid and London would keep me busy. Hopefully I will be able to pick on city in the next few weeks and will be off on a museum-filled Spring Break! This post was sponsored, but text and views are my own. I love the British museum but the V&A is my favourite museum in the world. The best thing about the English museums is that they are free! I love free museums. Hurray frugal travel! 😉 Good to know V&A comes so highly recommended! If you are into costume, furniture and design type stuff it is brilliant. If you want to look at mummies and stuffed animals it’s not. I like costumes, furniture and design stuff. Thanks for the tips! Thank you! I forgot to include these smaller but enjoyable museums and special exhibits. I love Goya. He has left an impression on me that is indefinable. His work often makes me feel so uncomfortable but I can’t help but look at his brushwork and thinking about the sometimes tragic stories his work tells. Have you been to Paris? 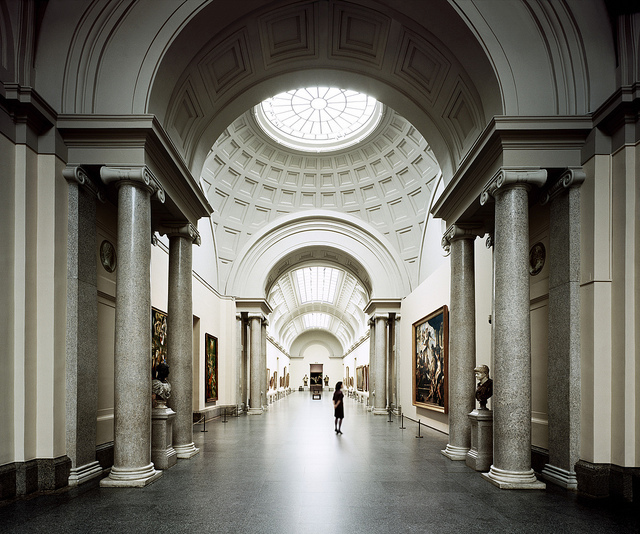 I will have to search your website but if you have I would love some tips on museum hopping. You could even win a giveaway in the process at my website. But otherwise I have heard of this museum pass that gets you into Versailles, Louvre, Pompidou etc. 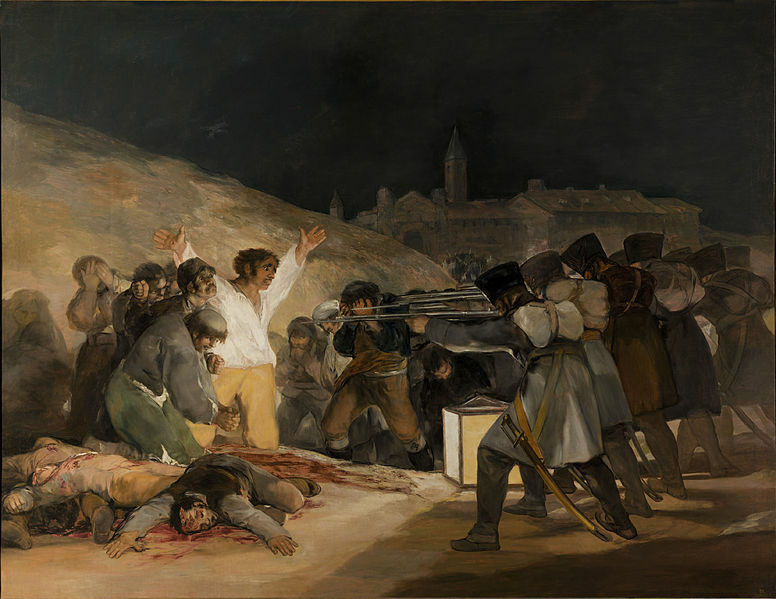 Absolutely, there is something dark, almost macabre about Goya’s later works but you can’t help but keep looking. I’ve been to Paris a few time, but have only posted about one layover there. (I’ll need to fix that soon.) I’d love to go back to Paris though, the Cluny Museum was closed for renovations the last two times I has in Paris.